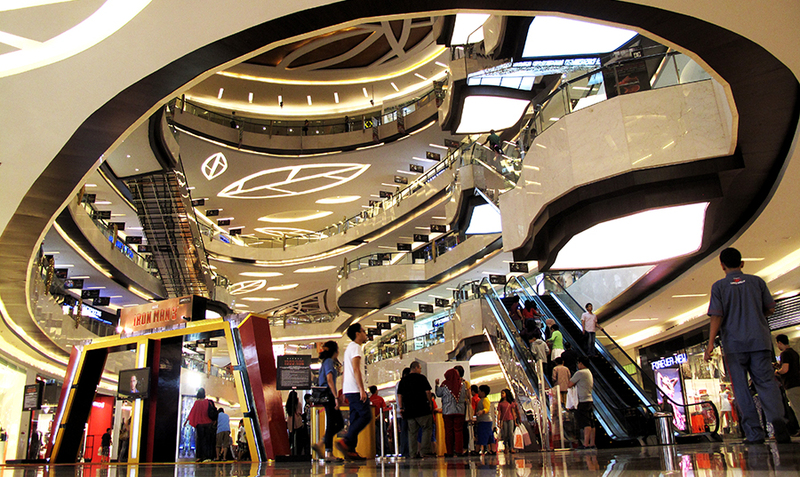 Shopping in Jakarta is a study of extremes, you can find bargains on the street or shop like royalty. 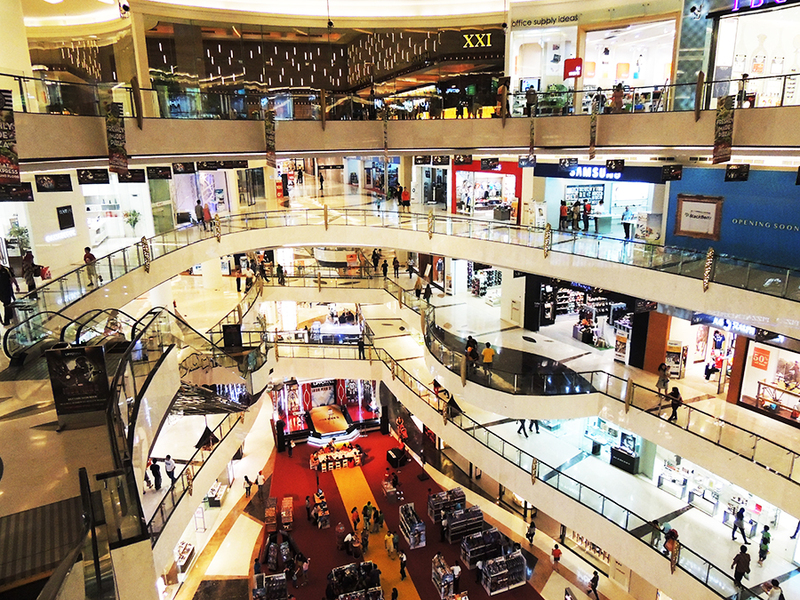 Jakarta has some of the most opulent and glamorous malls you will ever see and whether you are searching for high end fashion or electronics you can find it all. Mall culture in Jakarta is well established and malls are used in some ways a lot like parks might be used in other cities. One local saying is that “the only parks in Jakarta are car parks” (parking lots) and while there is some truth in this, when the malls are clean, cool and entertaining the AIG understands the appeal, especially on a hot humid south east Asian day. This entry was posted in Experiences, Places, Travel and tagged Indonesia, Jakarta, Retail, Shopping. very true:) Malls in Indonesia are always full of people.